Often referred to as the Korean Grammy Awards, the prestigious Golden Disk Awards are the most prestigious in the country. NEXO’s unique modular STM line array systems have been used at the Asia Song Festival 2013. 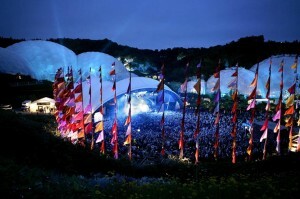 Capital Sound Hire packed up its NEXO STM system and headed down to Cornwall for the Eden Sessions.